Outstanding aroma combined with excellent body. 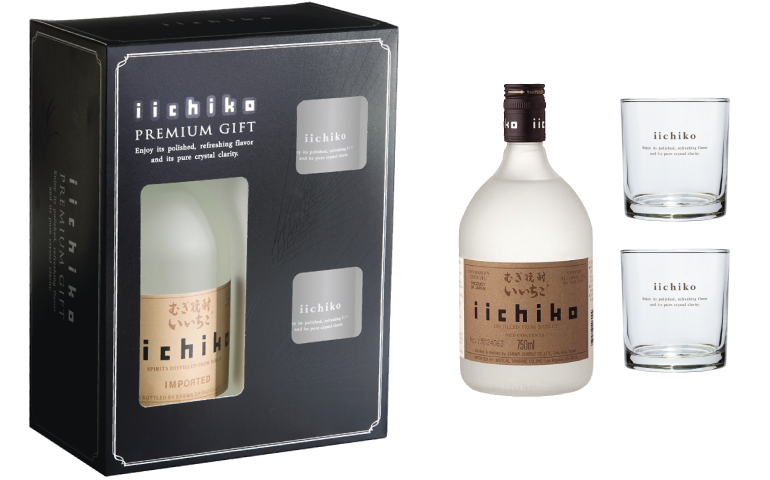 iichiko SILHOUETTE is one of the smoothest barley Shochu out in the market perhaps from polishing the barley grain down to 60%. Crisp melon on the nose and underlying fresh grain character — think white whiskey — but more of that melon on the finish along with a touch of dried herbal character. Nice and fresh, a solid example of what a genuine barley Shochu should be like. Best served on the rocks or with cold or hot water to enjoy its highly sophisticated flavor.